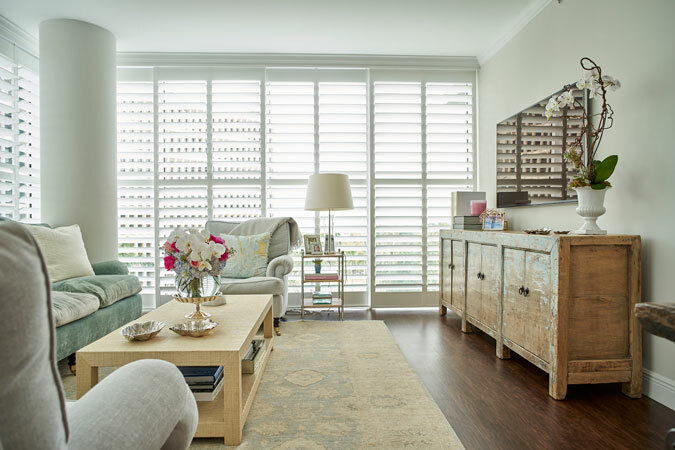 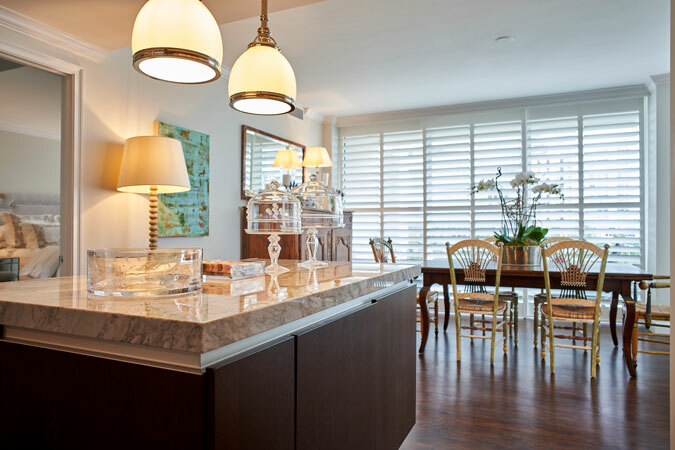 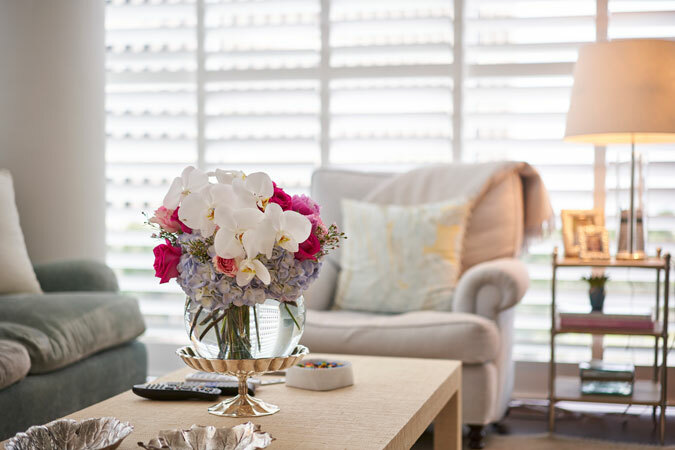 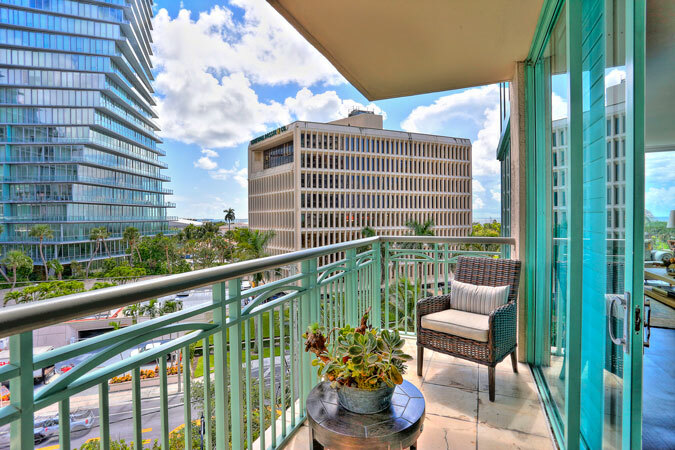 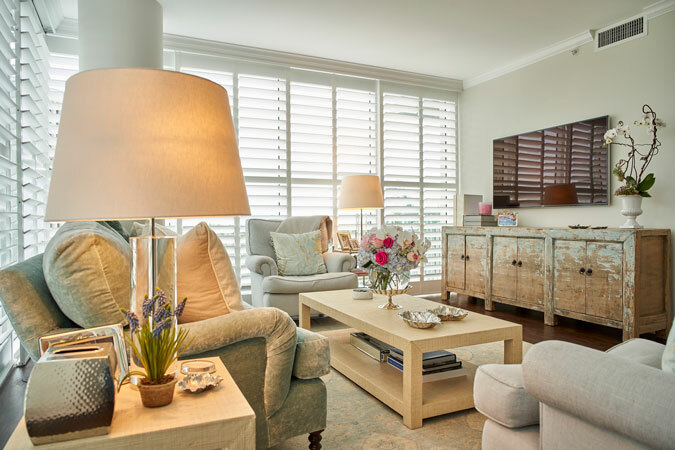 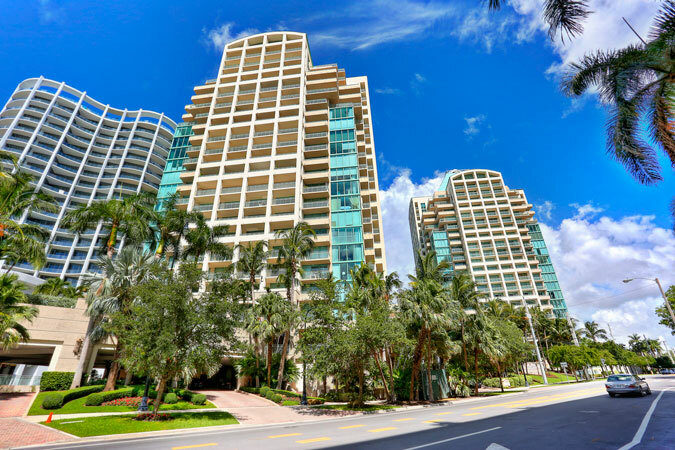 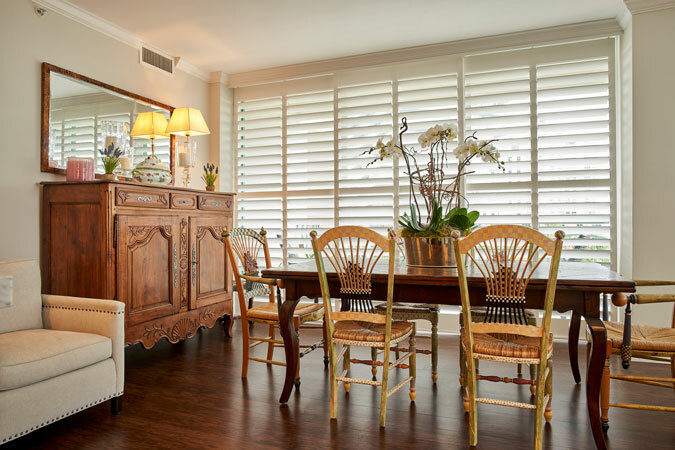 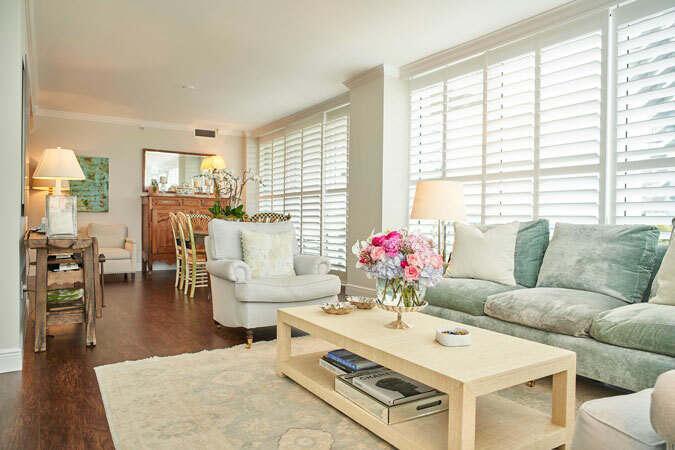 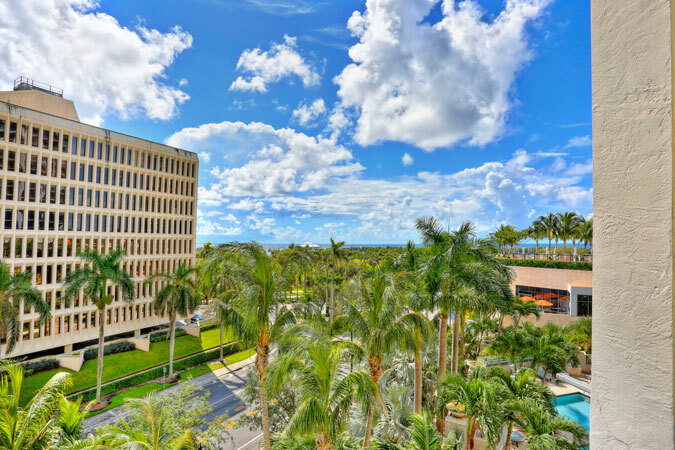 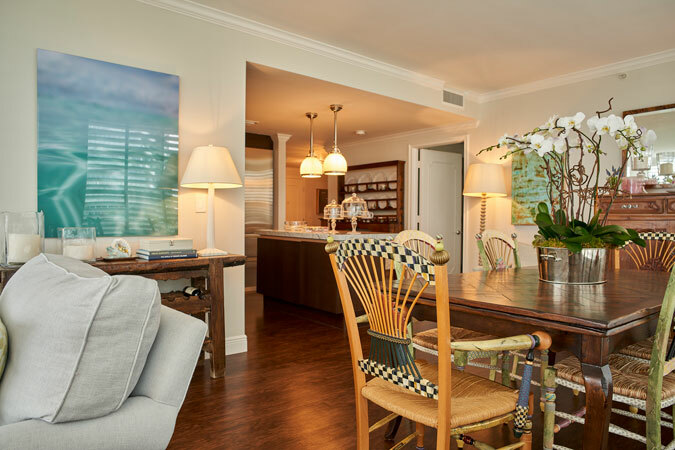 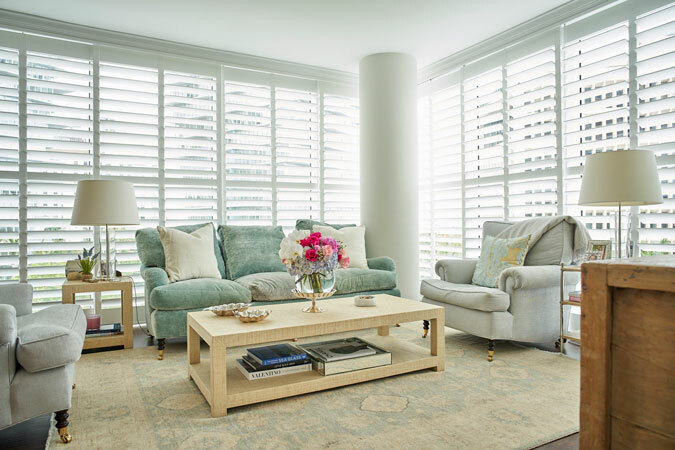 This is the perfect pied a terre in one of Coconut Grove’s most established buildings, the Ritz Carlton’s Tower Residences. 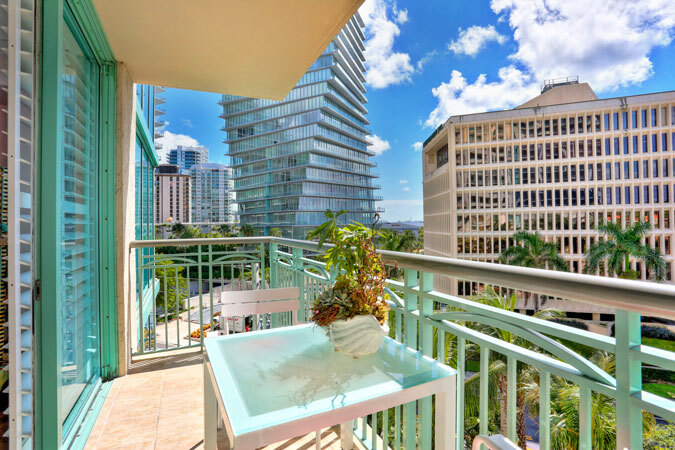 Situated in the coveted 01 line, the 2 bedroom, 2.5 bathroom corner unit enjoys lovely water and sunny city views! 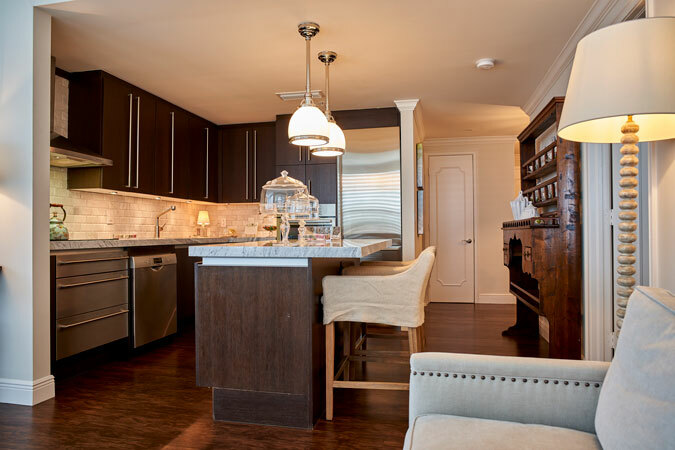 Beautifully renovated, it features open living and dining spaces as well as a gorgeous kitchen with Wolf and Bosch appliances and wonderful counters and backsplash. 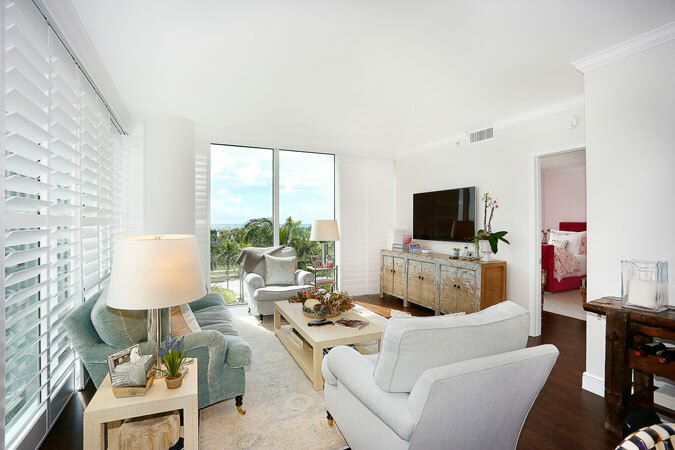 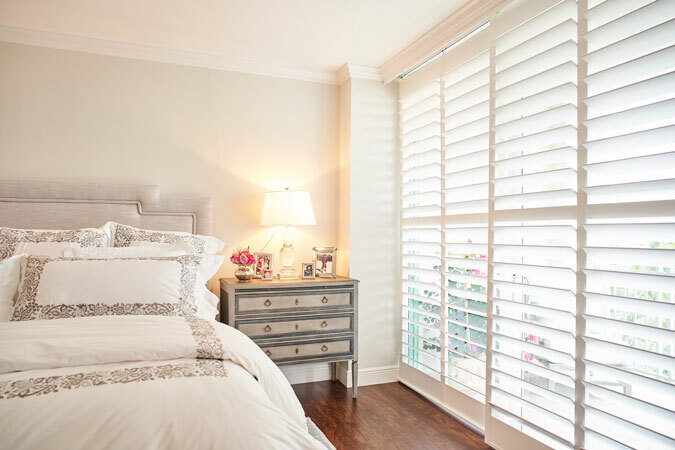 The large master bedroom has a private balcony perfect for taking in the view while enjoying a glass of wine, its bathroom has a separate soaking tub, shower, and water closet. 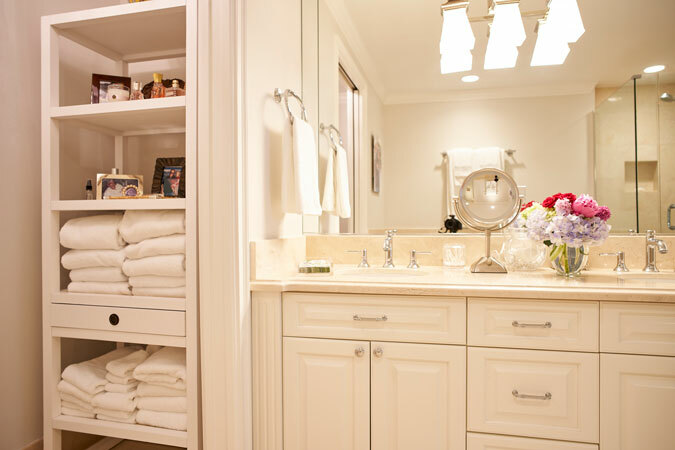 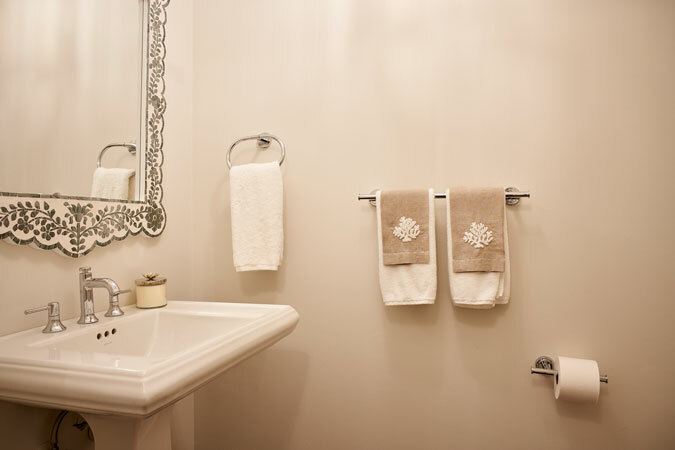 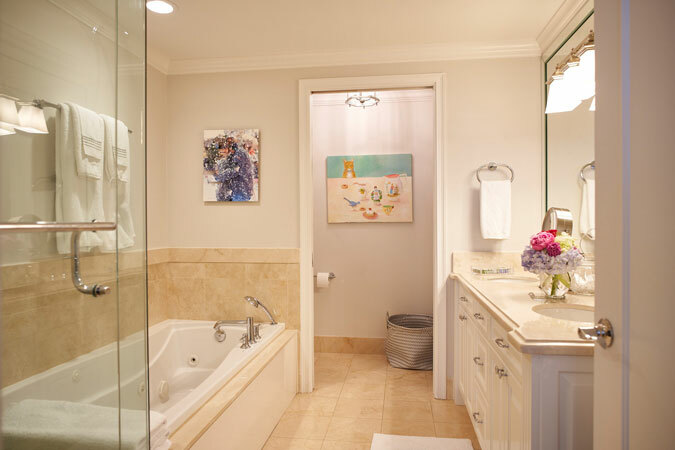 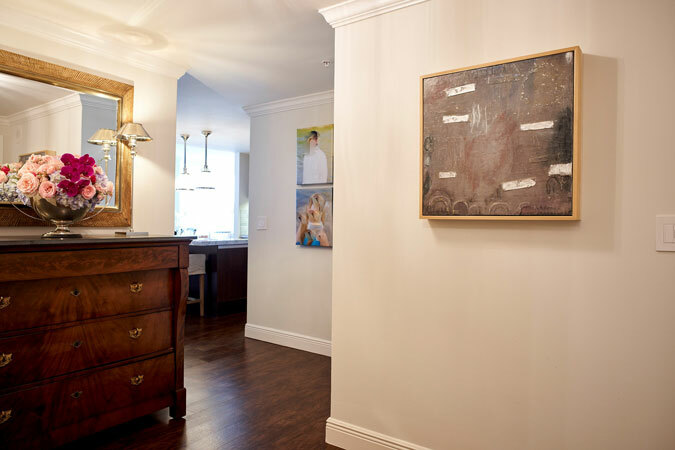 The guest suite has plenty of room for company and includes its own private, updated bathroom. 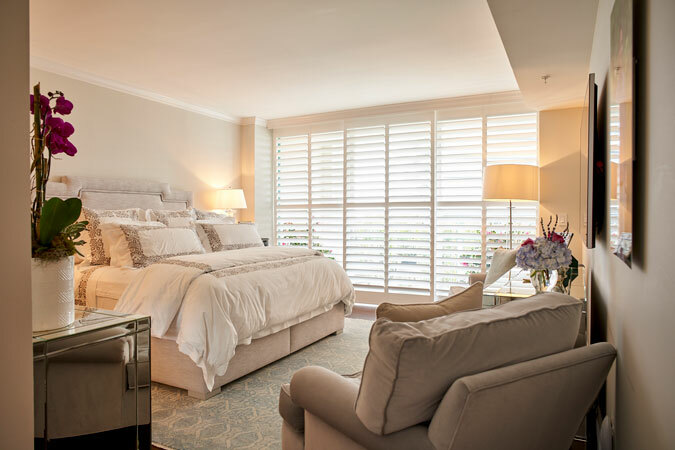 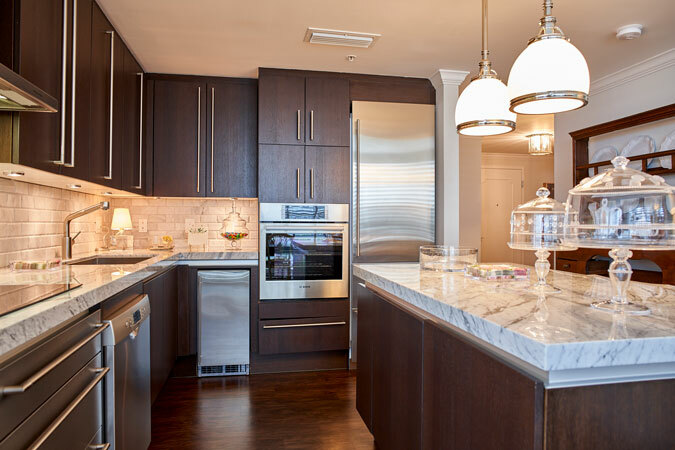 Enjoy the amenities of a world-class hotel, including room service, while living in the heart of the Grove! 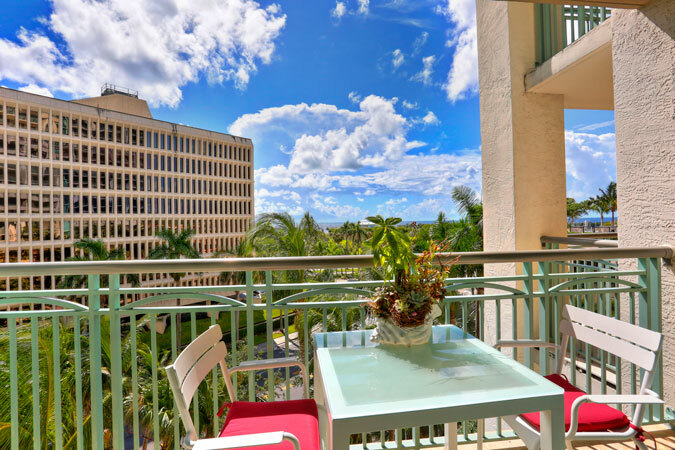 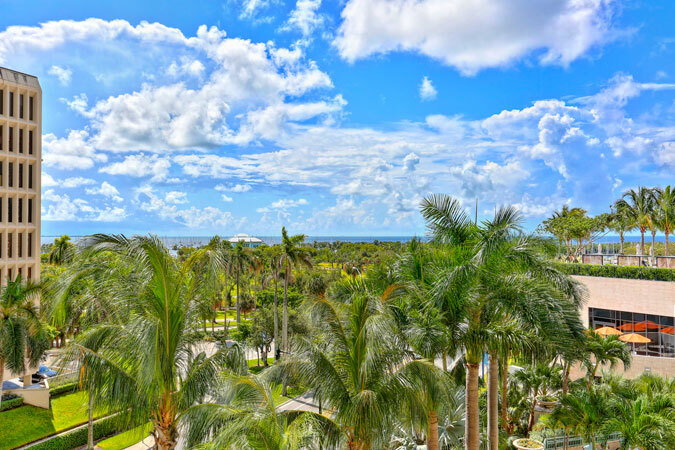 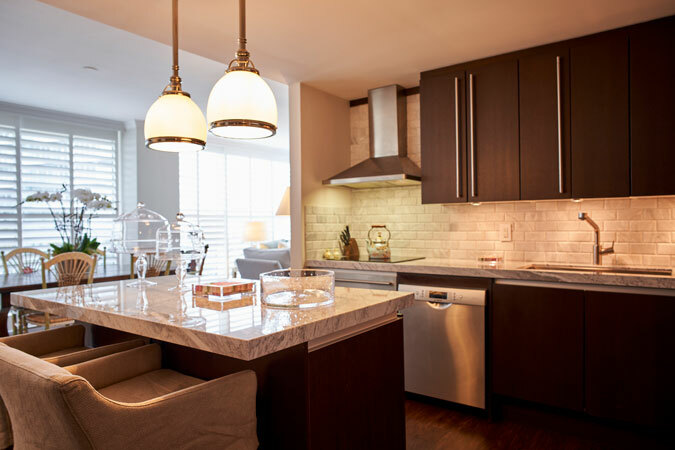 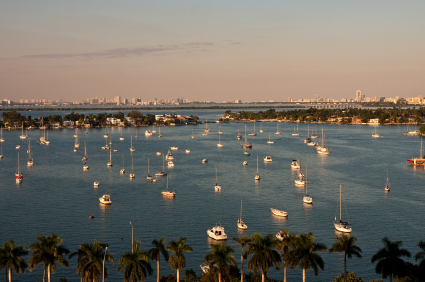 Unit will not lose its views due to the new construction in Coconut Grove!